Christopher “Vo” Volo is an agent and Director of Foreign Affairs at Prince Marketing Group. Since 2012 Vo has negotiated many deals for talent such as Hulk Hogan, Dennis Rodman and Vince Neil. A former professional Mixed Martial Artist, his skills in the ring have translated favorably into the business world. 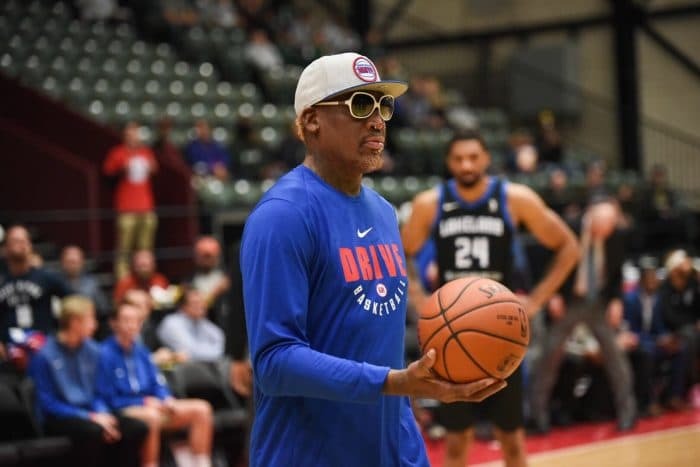 With a strategic mind-set and attention to detail, Vo was able to execute 4 trips to North Korea with NBA legend Dennis Rodman. These trips have played a very key part in brokering peace between the United States and North Korea. 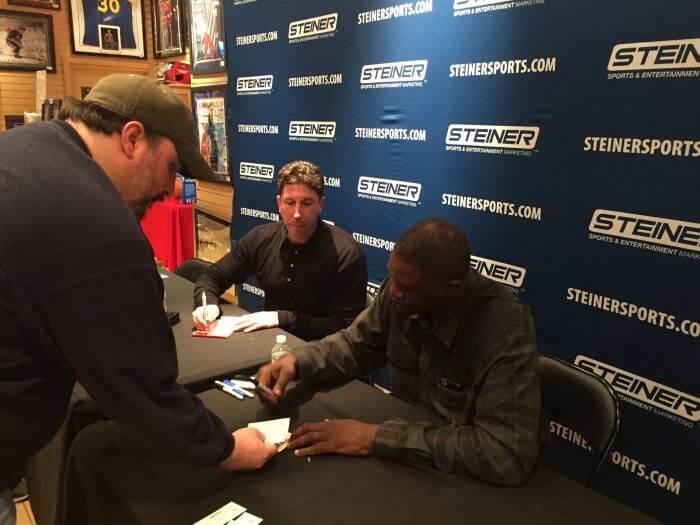 In 2018, Vo signed on as a producer for Dennis Rodman’s ESPN 30 for 30.